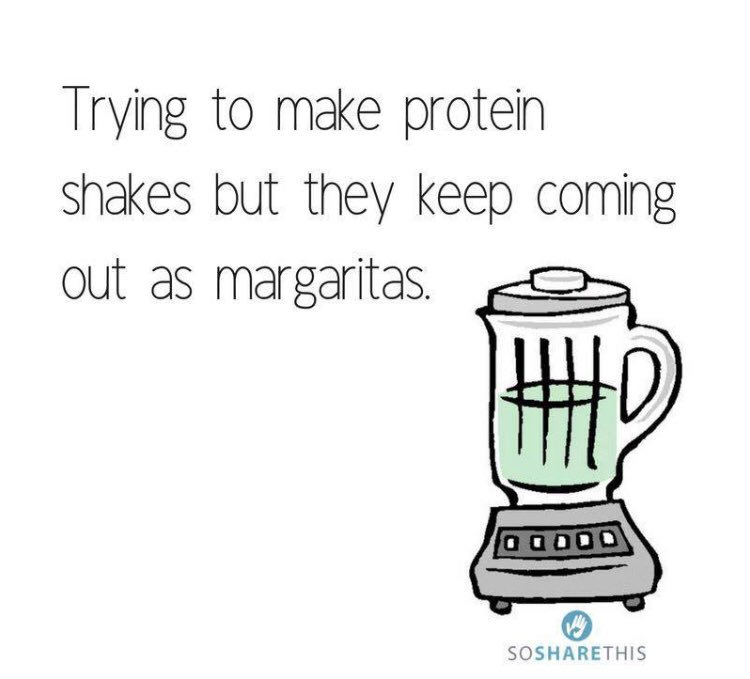 And I could do with a blender full of margaritas myself. A big blender. Hey, Barbara! Glad to see you back. Love the cat on the phone. That is classic. Last one is really good. I love the pillow. 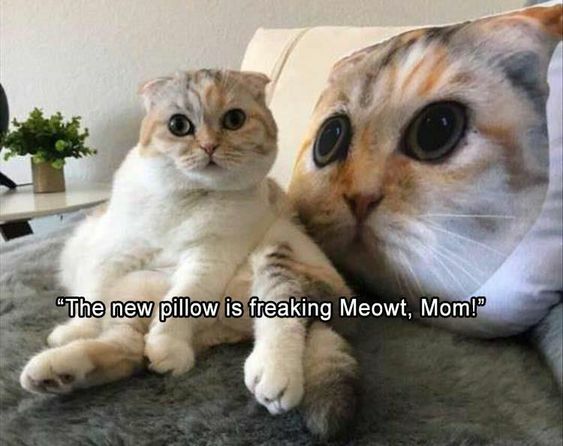 I should get one with Star on it in full porg mode. Great "wacky Wednesday" photos Sandra... I enjoyed them all!!! 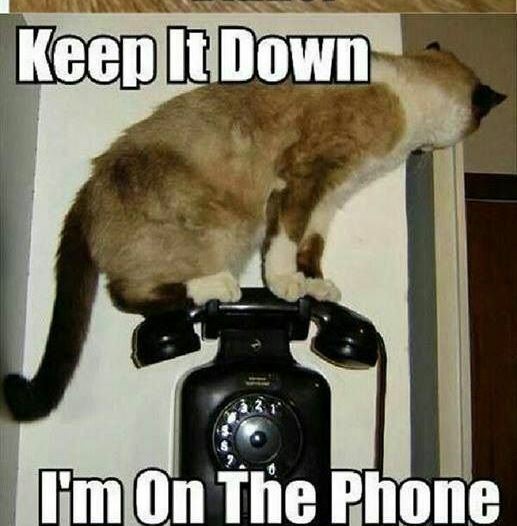 LOL, those cats are precious! Kitty kitty. Need a shake! Its hot and just getting out of hospital for heart stuff. Thanks for the laughs, good ones! Haha - I do enjoy a good margarita...care to join me Sandra? I need that protein shake recipe! Same here. I like them, long time since I've had them. The first one is quite funny. Great laughs, especially the phone one! Excellent ones Sandra. sorry I am late in commenting. LOL! These are so funny! LOL! Thanks for the smiles and laughs! Big Hugs!